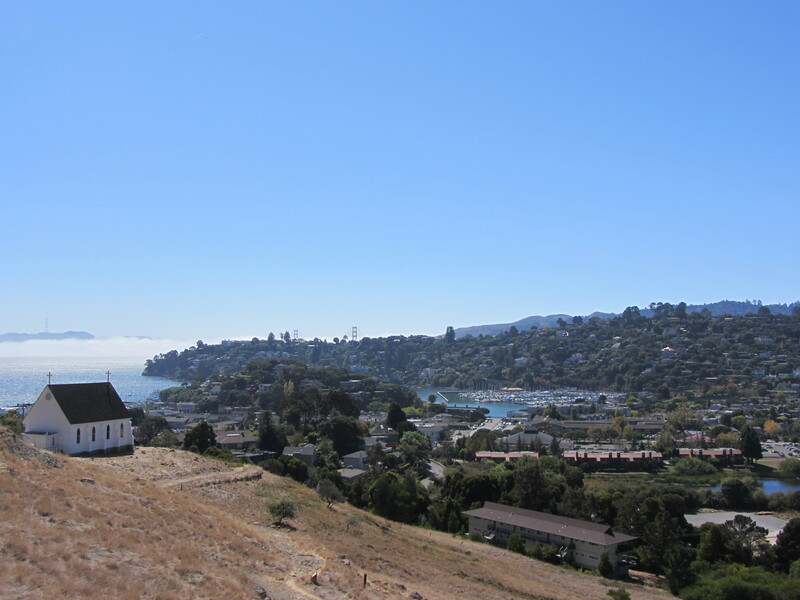 As of March 8, 2012 23% of available listings in Tiburon are in escrow. For the month of February 2012 12 homes (3 of which were distress sales) sold for an average final selling price of $1,246,125. The average original asking price of these homes was $1,402,992. The range of final selling prices was from a low of $431,500 to a high of $2,450,000. Of the 12 homes that sold 2 sold over their original asking prices and the remaining 10 sold for less than their original asking prices. It took these homes an average of 144 days to sell. To see all homes that are currently available for sale through our MLS sign in here under my name. To learn more about specific properties or this area in general feel free to contact me.